Birmingham, AL - Accident News and Resources including car, bicycle, motorcycle and truck accidents and much more. Interstate Highway 20 - The east-west connection through the northern tier of the Deep South states. For up-to-date road information, go to the Alabama DOT site. And to find out about current weather conditions, visit AccuWeather. If you're in search of a particular accident, click on the link above to view only the type of accident you are seeking. When a loved one is killed in an accident, it's often helpful for grieving family and friends to seek help from a Birmingham Grief Therapist or speak with a grief support organization. After a serious crash, it is crucial to get help from a Birmingham personal injury attorney who understands the local regulations and legal standards, who knows how insurance policies work, and who can handle all aspects of an insurance claim so the injured person can focus on recovery. 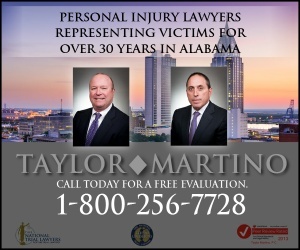 If someone is killed in a collision, a Birmingham wrongful death attorney will launch a claim that will begin the process of financial recovery for the family members left behind. 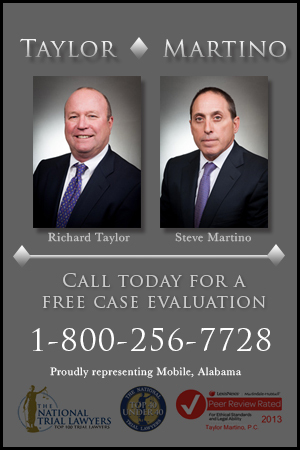 Learn more here about what a Birmingham injury attorney can do to help. Your average truck driver is unlikely to be able to pay a large personal injury judgment or settlement. If your damages exceed the value of his liability insurance policy, you could be out of luck unless you find someone richer to sue. A good lawyer will be able to scour the facts of your case to find other potential defendants.